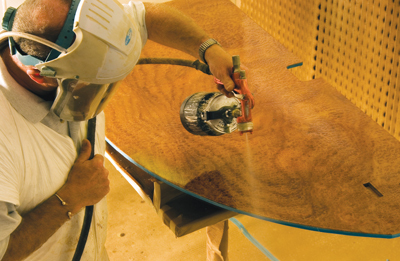 FAI take pride in the production, installation and repair of custom aircraft cabinetry and furniture. The team have a creative nature and can therefore work from design drawings provided, or can create new ones to suit your specific requirements. 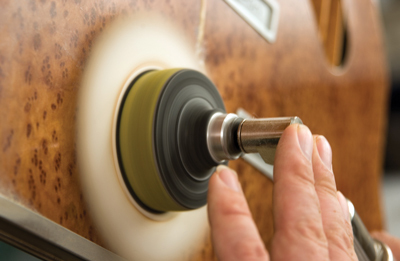 Many of our projects involve fine detail inlays using high quality veneers and woods. Whatever the finish required, we will ensure the that the wood grains are matched perfectly to create the best surface possible. If you have any small repairs, scratches or dents we have can arrange a complete mobile repair kit with trained staff to carry out the majority of minor repairs in situ, at your convenience, minimising your downtime.